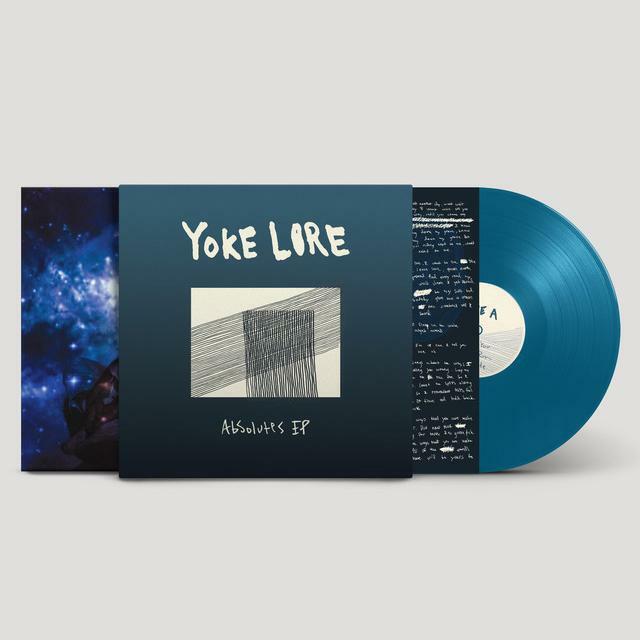 This is the vinyl edition of Yoke Lore's "Absolutes" EP, pressed on blue vinyl. Originally released July 27, 2018, it features the band's 80's-indebted production at its finest, as well as a moving cover of "Truly Madly Deeply". Yoke Lore's song "World Wings" was featured on VINYL MOON Volume 021: Pink Portals.